It was Apple (and by association, Steve Jobs) that turned me on to technology at a very early age. Does anyone remember programing an Apple IIe in elementary school to show images based on pixel coordinates? I sure do. I was amazed I could make a computer do exactly what I wanted it to do. Looking back now, I think it was that time that locked me in to being a technologist even though I have meandered through music and finance along the way. I am personally thankful to Steve for providing the perfect example of how a technologist should approach their work. Each of his keynote addresses provided a master class of how to teach an audience about a new product and convince the audience that they needed that product at the same time. His keynote addresses have significantly influenced the way I approach my product demos and training classes, and I often go back and watch his addresses to get inspired before a big client meeting. I believe this influence has made my presentations more productive and entertaining for my clients. Steve’s endless pursuit of perfection in his products has also influenced me in my work. Whenever I design a product, I feel like it should “just work.” Whether it is a massive enterprise system or the smallest of reports, I have always believed that the solutions should do what they are supposed to do in a logical, focused way. If the targeted audience for a solution cannot use it without a user manual, I have failed as a designer. Let’s be honest, no one ever wants to read a manual. So, if I create a banking app that a banker cannot instinctively use: FAIL. If I create a photography app that a photographer cannot instinctively use: FAIL. You get my point. This, I think, is the most important lesson Steve Jobs has taught me and many others in the technology industry. Can you imagine if we all created technology solutions that kind of worked and that were so complex that you needed a manual to use every feature? None of us would be having any fun or moving forward. For this lesson, I will be forever thankful. 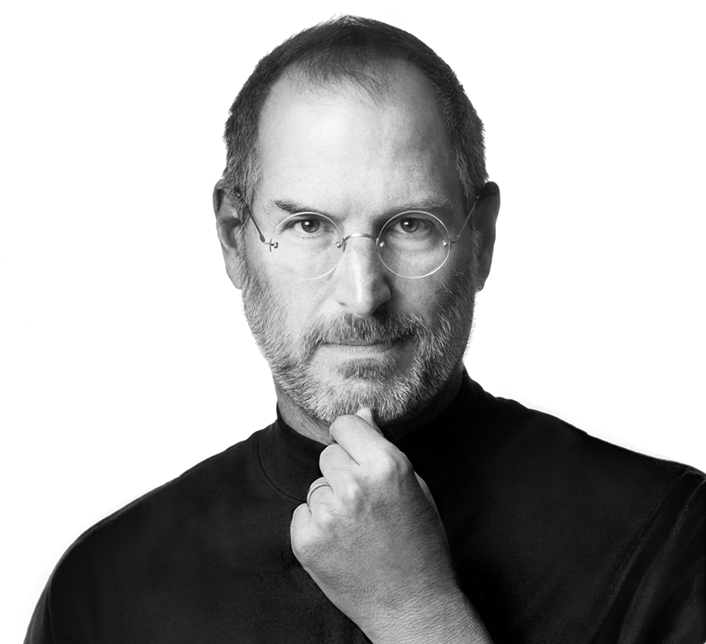 Finally, I would like to thank Steve for choosing October 23, 2001 to introduce the iPod to the world. It was a beautiful sunny day in Chicago, and I cannot think of a better way to celebrate my birthday than to sit at the Michigan Avenue Apple Store to watch the announcement in person. The iPod and I will always share the same birthday, and that’s pretty cool!